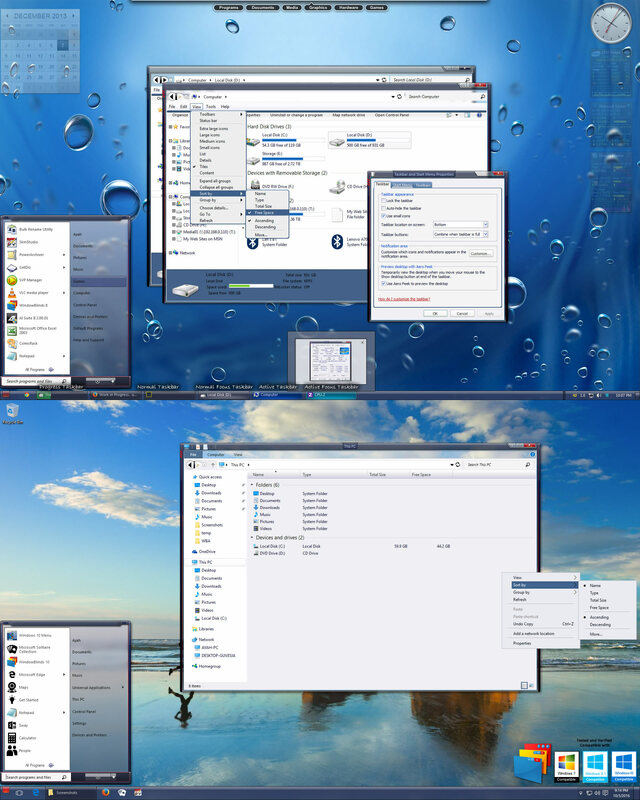 Its the EzMax 2.0 skin for WindowBlinds 10. Tested on Windows 7, 8.1 and 10. Redone alot of items and lots of new items. Well thanks to all.. and enjoy the skins..comments as always welcome. Glad to see you skinning again! Clean, crisp, easy to use and no eye strain.......What could be better. Thanks, this one is going to get a lot of use. Jazlan, this is awesome! I'm sorry I didn't get around to XP and Vista testing. I didn't know you were releasing so soon. Great work, good to have you back!! Thanks all for the nice comment..
For anyone interested.. Will post something soon on my facebook.. search for BASJ on facebook.. Excellent work and welcome back Jazlan, you have been missed! -On a personal level I think it looks too Microsoft style. Very Pro looking. -On a personal level I think it looks too similar to "Diamond"or Microsoft style. I don't think it looks anything at all like Diamond, and the original skin was out before Diamond was, I believe. Well done. Better executed than most Master Skins in the last few ages. An oldie but a goodie! Glad to see you gave it the update treatment!